How to write in the voice of your clients. You'll generally get paid more per project when you give up the byline (and you should certainly ask for more). You're free to explore topics outside of your specialty area without those projects impacting your marketing in your niche, or your personal brand. New freelance writers can "try on" different specialties before committing to something they want to associate themselves with publicly. When you ghostwrite for businesses, you'll have amazing networking opportunities, often working with high-level executives, business owners, and sometimes even celebrities. Build your platform, but in the meantime focus on direct pitching. 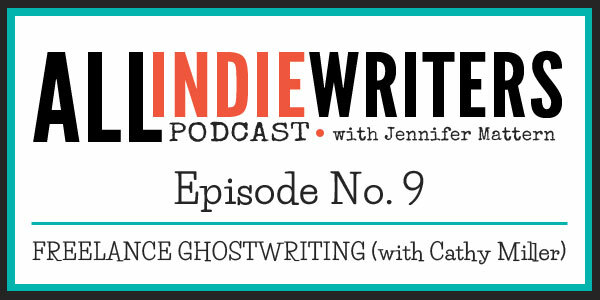 Many ghostwriting clients don't even realize they need a freelance ghostwriter until you pitch them. For example, many wouldn't think to hire a freelancer for internal communication projects, but you could be the perfect fit. 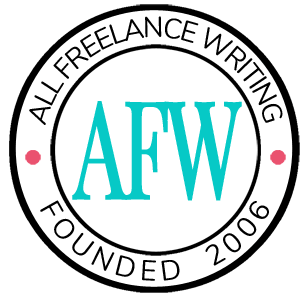 Can you use ghostwritten work in your freelance writing portfolio? Yes and no. It's always a good idea to discuss this with clients up front when negotiating terms. If sharing the ghostwritten work would violate a confidentiality agreement (such as sharing all or part of a business plan you ghostwrote), you also can't use the piece in a portfolio. It's not important to be able to include all, or even most, of your ghostwritten work in your portfolio. As long as you have a few key samples that get prospects' attention and demonstrate your skills, that will be enough. If someone wants to see something more specific, they'll ask. If you can't use a ghostwritten piece in your portfolio directly, you have other options. For example, a client might let you share a partial clip. You might be able to describe the project and name the client rather than sharing the actual sample. Or your client might give you a testimonial detailing the work you did. All of these serve the similar purpose of letting prospects know who you've worked with and on what types of projects. In other cases, a client might allow you to share work privately on-request even if you can't publicly claim authorship.